For our second instalment, we’re looking at how your metabolic rate changes in response to your calorie intake. 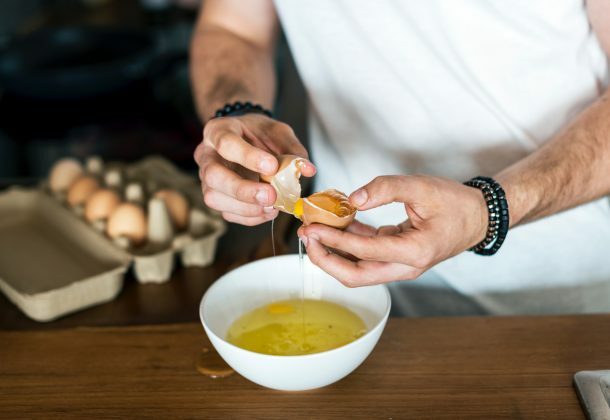 We look at a case study from a natural bodybuilder over a 13 month period and examine how his metabolism changed during both his fat loss phase and his recovery phase. This essentially gives us a unique insight on how calorie intake and changes in bodyweight effect your metabolic rate. If you have any questions on this, I’d love to hear from you in the comments section below. 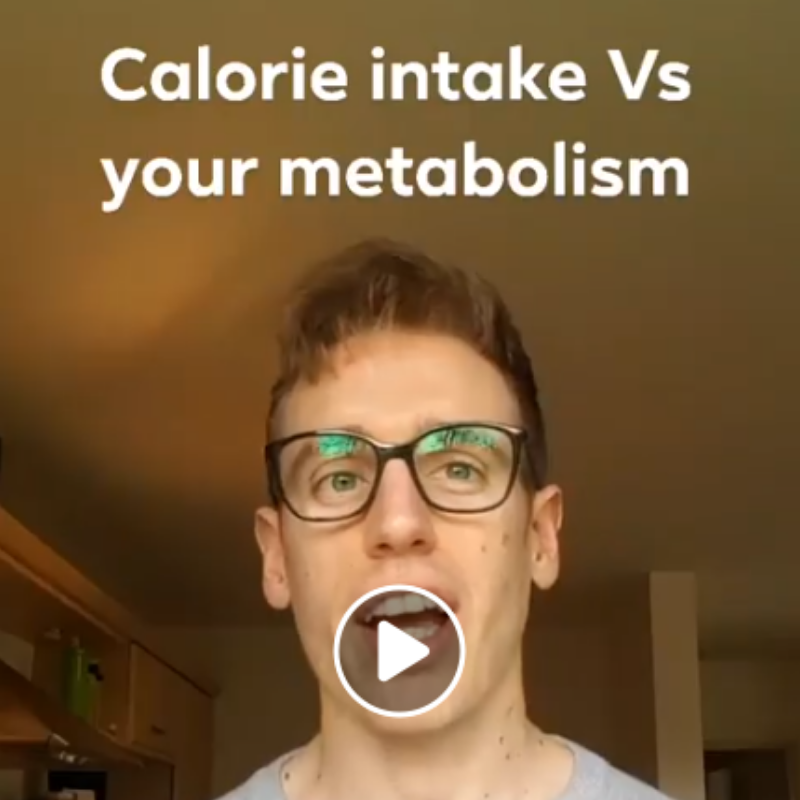 Dedication to Education Wednesday's!This time round we're looking at how your metabolic rate changes in response to your calorie intake.Any questions on this guy's, please drop them in the comments below 👇ALSO.I want the 'Dedication to Education' series to be about answering YOUR questions. So, If you have any (which I'm sure you do) please feel free to DM me or pop them in the comments below.Thanks guy's!